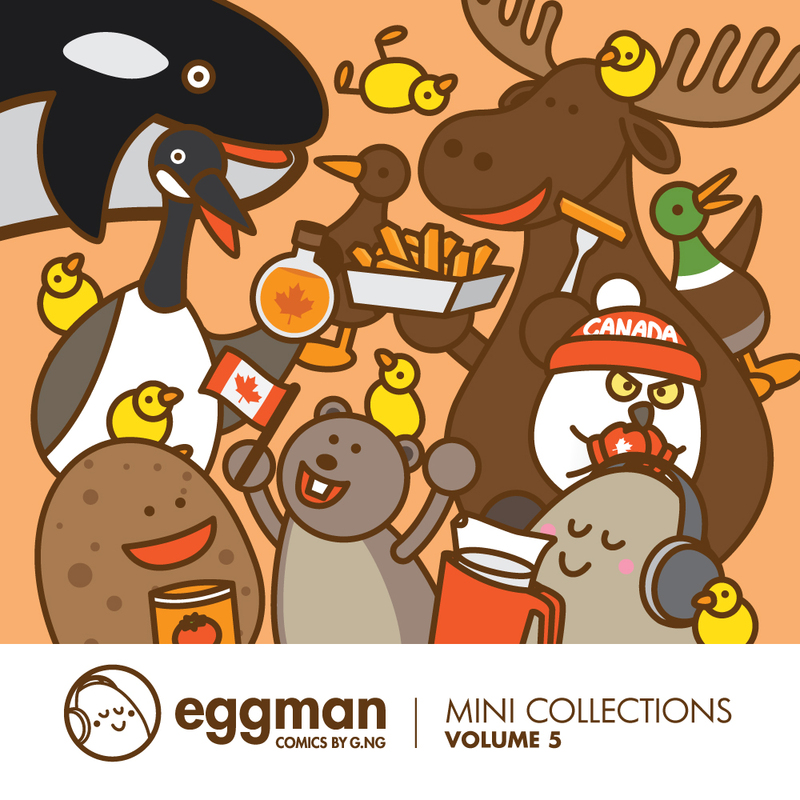 Eggman Comics tells stories about random things in life through the eyes of the comical egg. The Mini Collections Volume 5 continues to share with you the truth behind worklife, the importance of friendship, the goodness of food, and the other awkward things that we all experience in life. Thanks to those who inspired me to create some silly and heart-felt stories in this book.